Based on the book of the same name, Ava Duvernay brings her version of the book to the big screen. The movie is full of lush colors and fantasy filled scenes yet I couldn’t connect to the overall storyline. The classic animated story has been re-boot into a live action film and it’s definitely worth checking out! The storyline is basically the same with a few mild changes (nothing that I found overkill). The screen is a visual collage of colors as I expect from Disney films. Fun for all to see. There’s singing and they have as many songs as they should have. I saw it in IMAX and it was beautiful! Based on a true story about a man who leads a group of rebels (black and white) in their on own war against the confederate army. This story is told of accounts that happened in the 1860’s. There’s also a second storyline of the lead character Newton Knights’ son in court fighting for the right to marry a white woman; he’s white yet facts state he’s bi-racial and it was against the law for him to marry a white woman. Gina Prince-Bythewood is the Director and writer of this film. Her most popular film released 14 years ago was the now classic ‘Love and Basketball’. I’m not comparing the films because they stand on their own merit. I feel that Nate and Gugu’s characters have great chemistry and overall the film has a great cast. I totally enjoyed the music and the journey of this love story. Gina is also the writer/director of ‘Secret Life of the Bees’. BTW, Gugu Mbatha-Raw, was last seen on the big screen this year in ‘Belle’. Several cameos by well known celebrities (background shots at awards ceremonies). 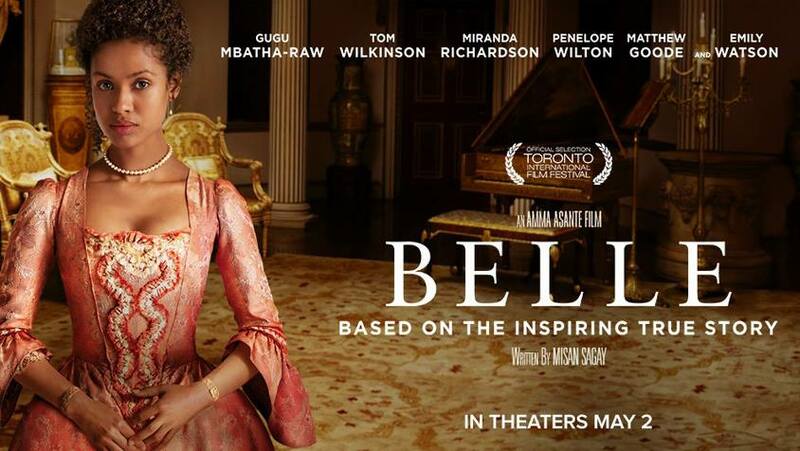 If you’re a historical movie fan, then I’m sure you will enjoy this well told true story of Dido Elizabeth “Belle”. Dido, an illegitimate mixed race daughter of a Royal Navy Admiral is raised by her aristocratic great-uncle. She’s raised as a royal yet she couldn’t live all the advantages of her royal blood due to her mixed race (black/white). 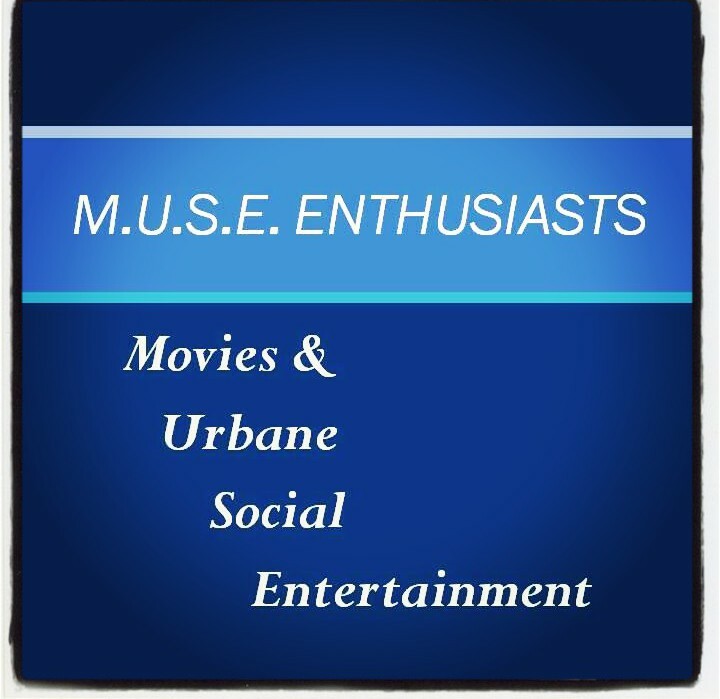 Good acting by all and a movie worth checking out. In select (artsy) theatres now.